What an awesome day God gave us today. We were up pretty early after our first night here in Nicaragua – grabbing breakfast, having team devotional time and individual time alone with God. Then it was a quick repack to get everything ready to head down to Camp. We had an amazing ride on the Pan American highway which winds us up in elevation and through many different towns on the way to Campo Alegria. For many on our team, this was a great chance to see alot of Nicaragua! It’s about a two-hour ride the finishes through a rural farming community that is loaded down with corn fields, sugar cane fields and banana fields. We arrived at Camp pretty hungry, so after our famous Nicaragua lunch (PB&J) we took some time to get settled (aka take a nap, relax and swim in the lake) before having to get set-up. Our cooks prepared an amazing dinner of nacatamales, arroz blanco, ensalada, fruitas, y plantanos fritos. Delicioso! After dinner we had our nightly team time. God laid on my heart to walk the team through the book of Galatians this year. So after we do some in-depth time in the Word, we have some time in our small groups for discussion and prayer. God is already and work and we can all sense that He is going to do something great this trip! The chiaulas (like a small gnat) were the worst we’ve ever seen down here. Sometimes you can see the wind carrying what looks like a brown cloud and it’s them! The wind died down right before bedtime and they were everywhere in the rooms! We were all covered in them. Thankfully God sent an amazing storm across the lake around 2am, which was not only an awesome display of His power, but sent a breeze to move them along (except the ones already swarming the rooms!) Needless to say, it was an exciting night of sleep (or lack thereof) for most on the team. 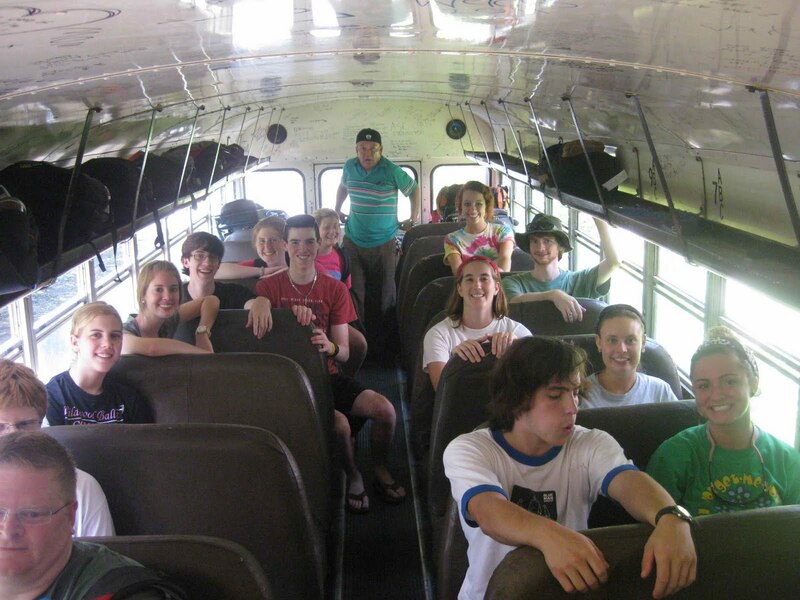 We are excited about the kids from Las Parcelas arriving so we can start camp! These are children that have never been to any camp before and most have never left their community. I would imagine some have never ridden a bus before. Not only will they enjoy the beauty and activities of camp, but more importantly, we are praying that they would be met here by God Almighty and experience the gospel in word and deed. Please join us in praying to that end!